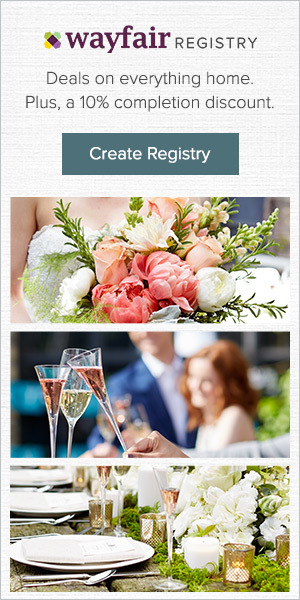 Choosing a wedding invitation can be a daunting task with so many styles and varieties to choose from. 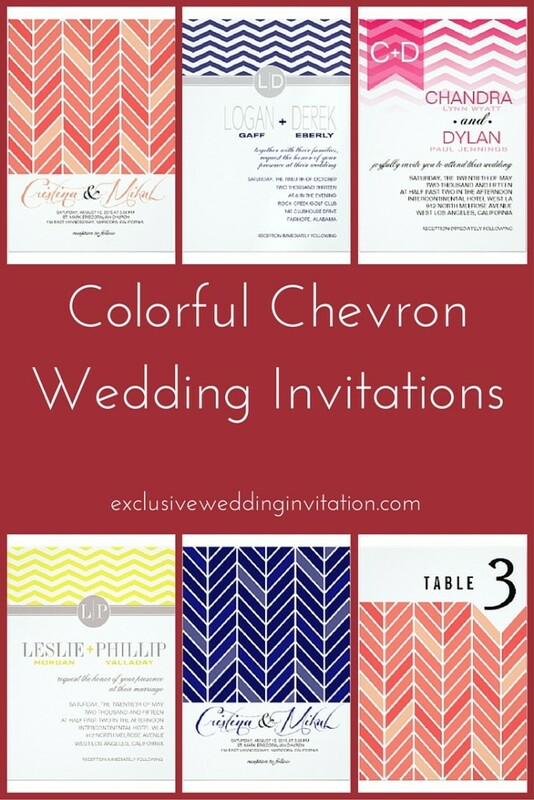 If you are looking for something colorful, yet not necessarily a specific theme, colorful Chevron wedding invitations can be the perfect choice. 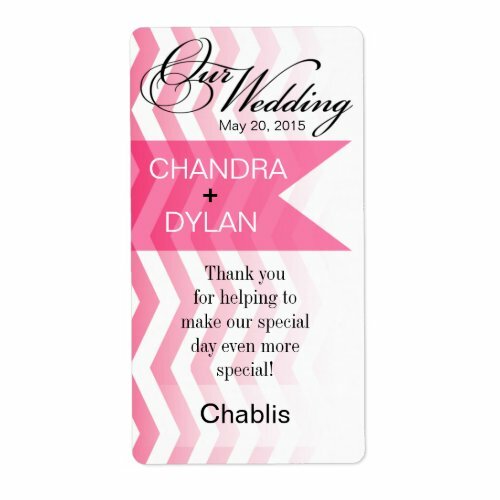 Zazzle and Glam Pretty Weddings offers a full line of custom colorful Chevron wedding invitations, save the date cards, and much more to make your wedding the event you've always dreamed of. 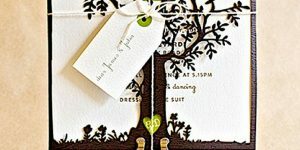 This wedding invitation measures 5.5inches by 7.5 inches and can be printed in either a portrait or landscape option. 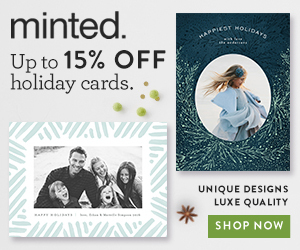 Photos and text may be added to both sides of card with no additional charge. Through customization, customers can choose from eight additional sizes other than the one listed, as well as six shapes. Available for either high definition or standard printing. Orders include standard white envelopes. 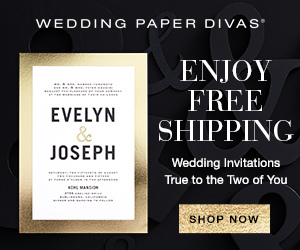 Each invitation has high quality, full color, full bleed printing on each side. Choose from twelve unique paper types and ten different colors including yellow, mint, coral, teal, peach, fuchsia, navy, pink, black, and blush. 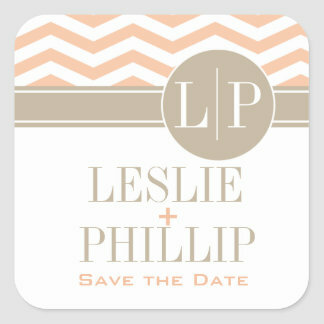 Design is Chic Chevron Monogram, an original design by Cheryl Daniels. 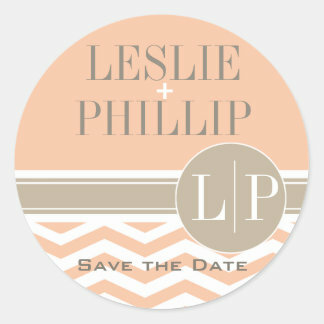 This collection includes options to purchase matching save the date cards, postage stamps, address labels, wedding planner journals, and more. 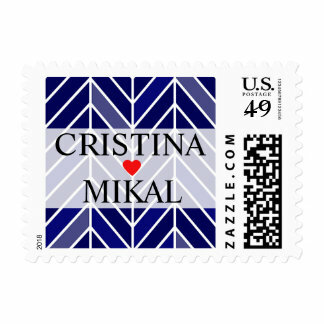 Front of card has Chevron design at the top with a lighter blue banner with the initials of the bride and groom to be. Below that are the names of the couple along with detailed information about the wedding. This is a 5 inch by 7 inch flat card wedding invitation with a bold cantilevered Chevron print design on front of card. 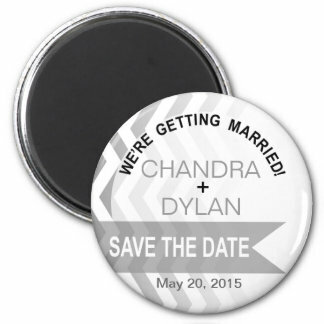 Chevron design features darker and lighter shades intermixed throughout pattern. Pattern takes up about 3/4 of the front of the card, with the bottom fourth of card having the name of the engaged couple and the information about the wedding date and details. Choice of twelve paper styles, two printing options, and six shape options. Includes standard white envelopes. 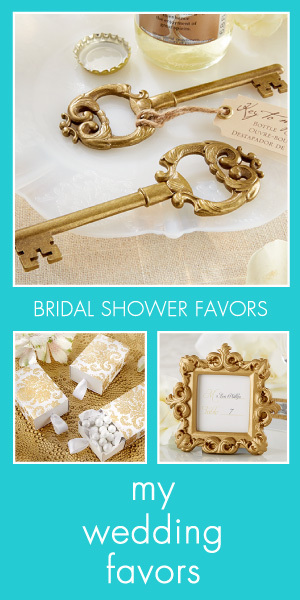 Several matching products can be ordered in addition to the wedding invitations. 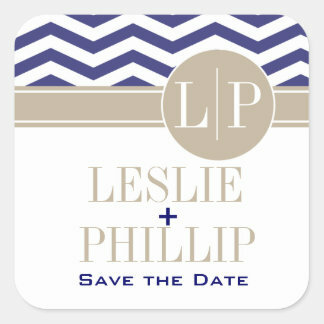 Products include table cards, save the date cards, and so much more, all featuring the "Cantilevered Chevron" original design by Cheryl Daniels. 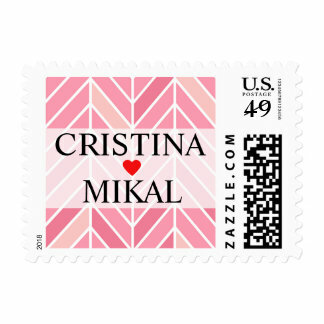 Choose color options of yellow, mint, fuchsia, peony pink, Caspian blue, black, navy, blush, ad peach. Text and font are customizable. 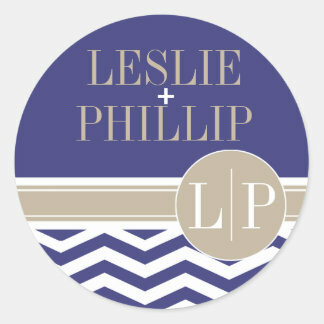 One of the colorful Chevron wedding invitations that also combines the hot trend of ombre. 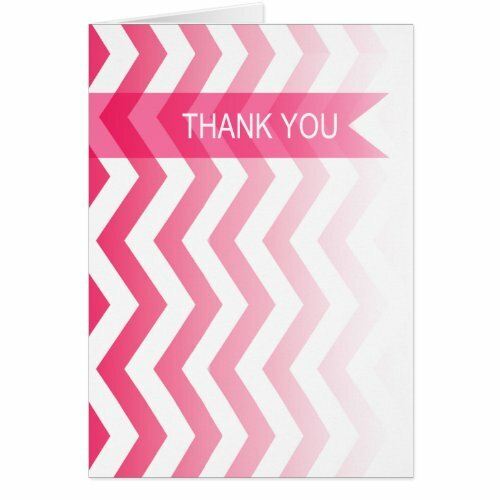 See how the darker Chevron print is darkest at the top of the card and how it gradually lightens the farther down you go. 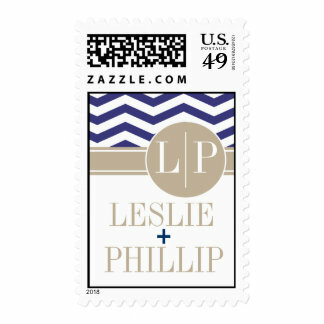 Chevron pattern takes up about one fourth of the top of the card front, and features a banner on the left side in a darker matching color with the initials of the couple. 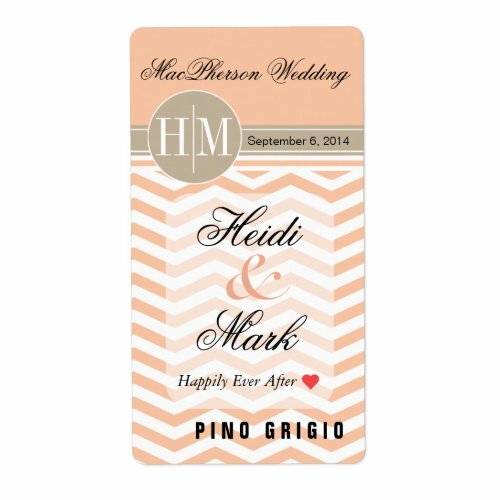 The names of the couple are printed in the middle of the card and the information and wedding details are printed on the bottom section of the card. This is a 5 inch by 7 inch flat card wedding invitation that can be printed in either portrait of landscape options. Text is customizable by using the "customize it" feature. Product collection offers several matching items such as save the date magnets, RSVP cards, bridal planner journals, ornament favors, thank you cards, wine labels, favor decals, and more. 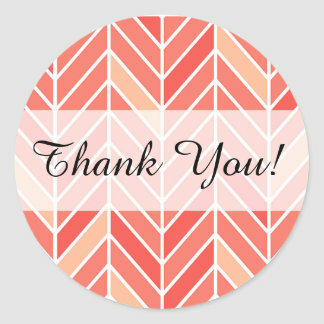 Design is offered in eight color options including blush, coral, hot pink, navy, teal, silver grey, emerald, and yellow. Choice of twelve paper types. 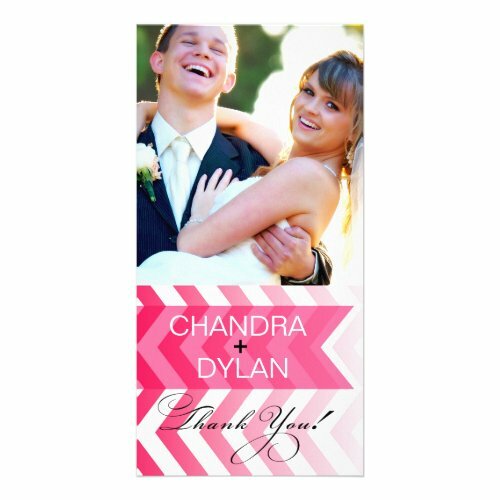 Another of the colorful Chevron wedding invitations offered by Zazzle and Glam Pretty Weddings is this Chic Chevron Monogram pattern, an original design by Cheryl Daniels. 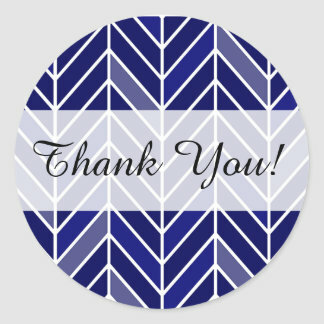 This is a 5.5 inch by 7.5 inch flat card design that can be printed in either of two printing options (standard and high definition) , as well as printed in either portrait or landscape option. Photos and text may be added to either or both sides of card at no extra charge. Choose from twelve unique paper types and ten different colors. Colors include teal, mint, yellow, coral, peach, black, navy, pink, fuchsia, and blush. 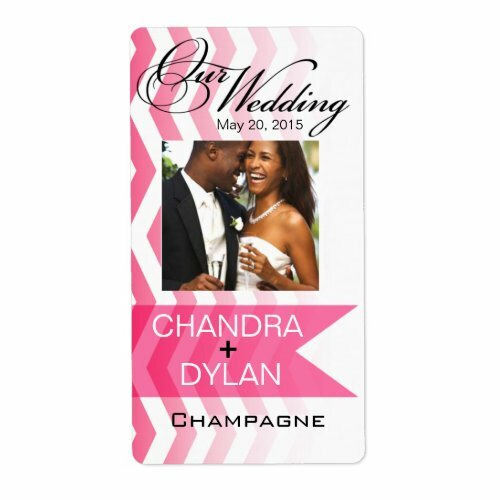 Several matching products are available in this design that will match your invitation. 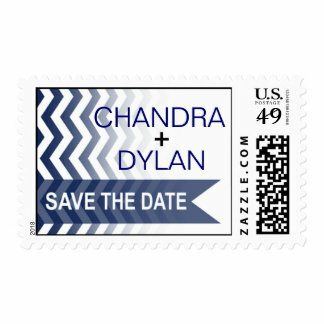 These include favor and envelope stickers, wedding planner journals, postage stamps, save the date cards, and much more. 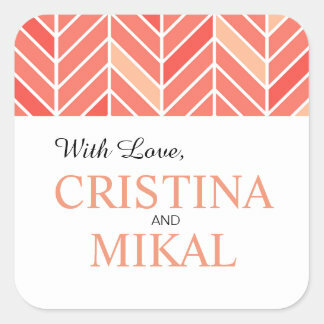 Colorful Chevron pattern is printed on top section of card front, with a gray banner with a circle that features the initials of the couple. 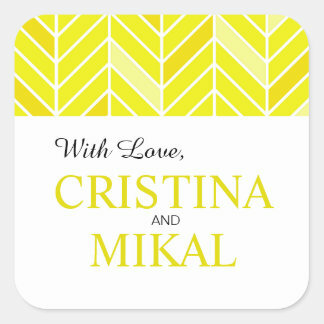 The couples names and wedding details are printed on the remaining section of the card. 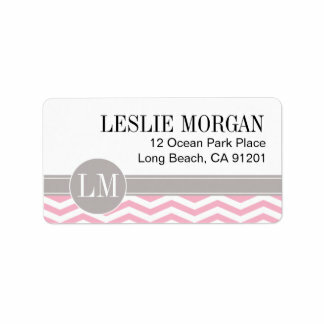 There are so many choices in these chevron designs in a wide array of colors. This list below is just some of the examples in a few of the colors. Click through any of these links to see all of the options.